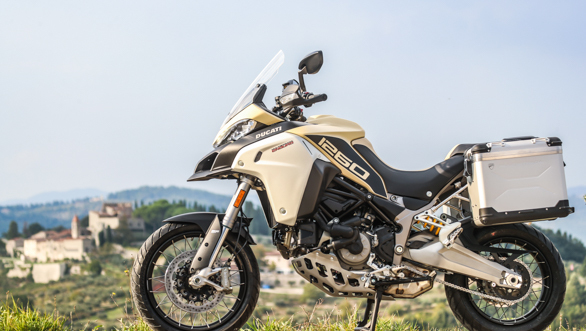 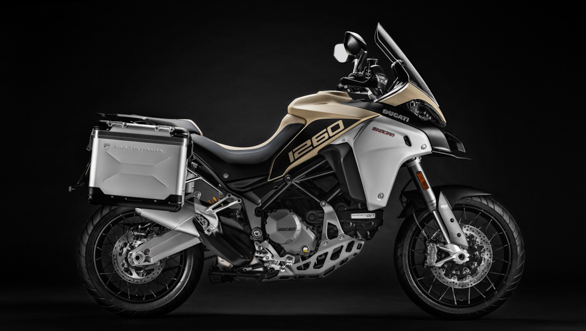 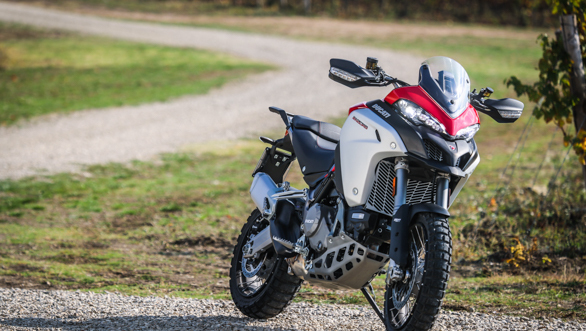 Ducati has been hard at work over the past year, updating its Multistrada family of adventure tourers. 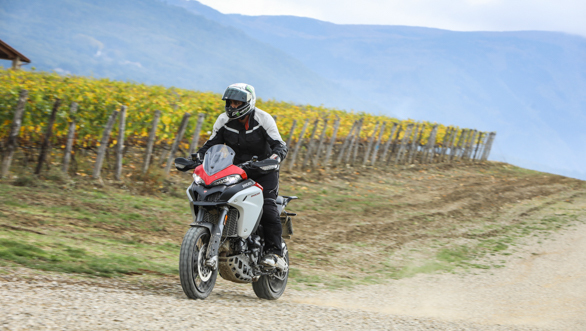 One of the newest ones to go under the scalpel is the Multistrada Enduro. 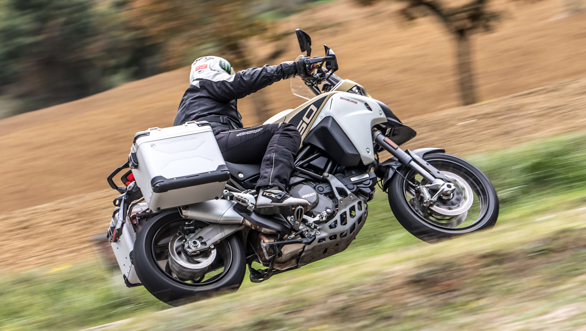 After updating the road-going Multistrada family which includes the Multistrada 1260, Multistrada 1260 S and Multistrada 1260 Pikes Peak with the bigger and more powerful engine from the XDiavel, the Italian manufacturer has now shoehorned its 1,262cc Testastretta DVT V-twin engine into its off-road focused Multistrada to create the Multistrada 1260 Enduro. 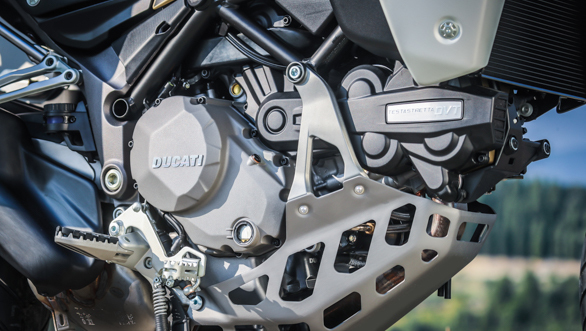 The new engine has helped make the bike more powerful - peak outputs now stand at 158PS and 128Nm. 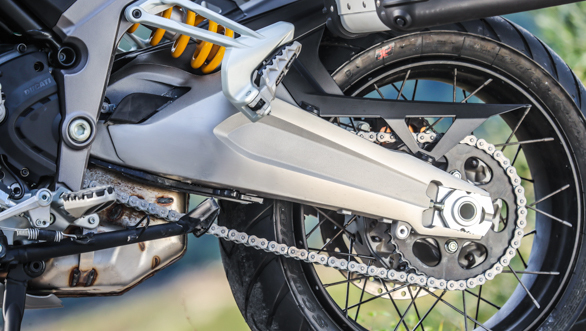 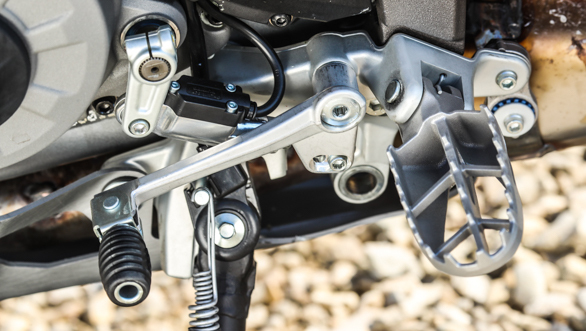 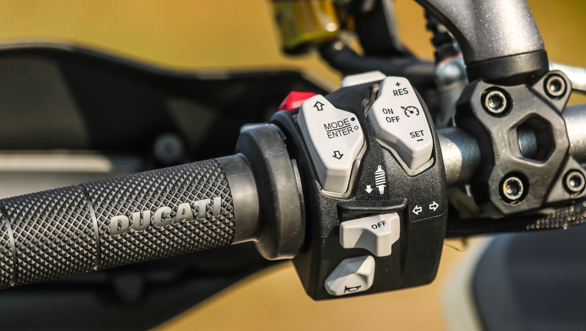 The bike also gets an updated electronics suite, recalibrated semi-active electronic suspension at both ends and a revised swingarm, all of which help make the bike easier and friendlier to ride as we found out in our first ride. 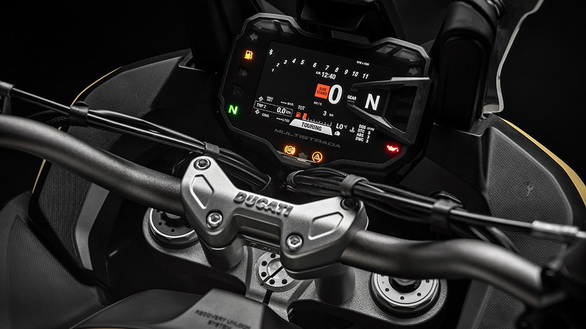 Here's an image gallery telling you more about the 2019 Ducati Multistrada 1260 Enduro. 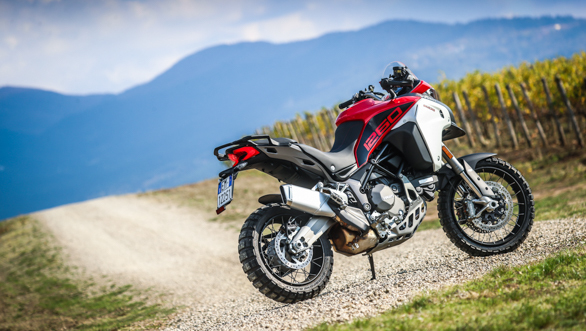 The Ducati Multistrada 1260 Enduro looks identical to the outgoing version, except for the new '1260' graphics on the fuel tank that add to the bike's appealing stance. 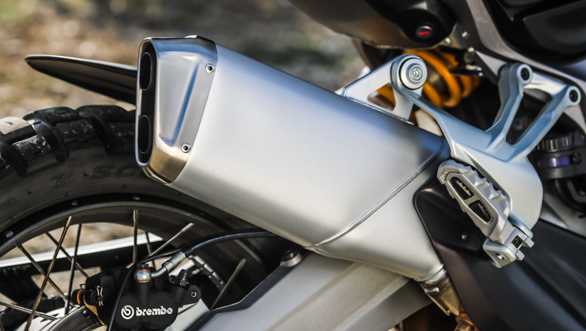 That said, what isn't conveyed visually is the fact that the tank panels have been revised in order to improve the bike's ergonomics.